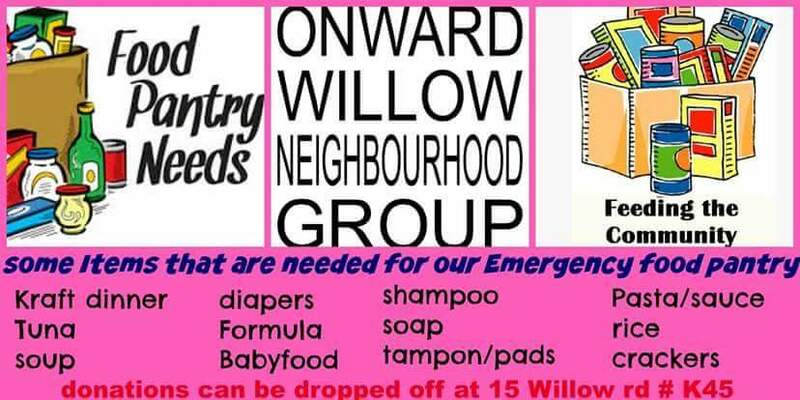 One of the most amazing things about Onward Willow is we have an emergency food pantry. 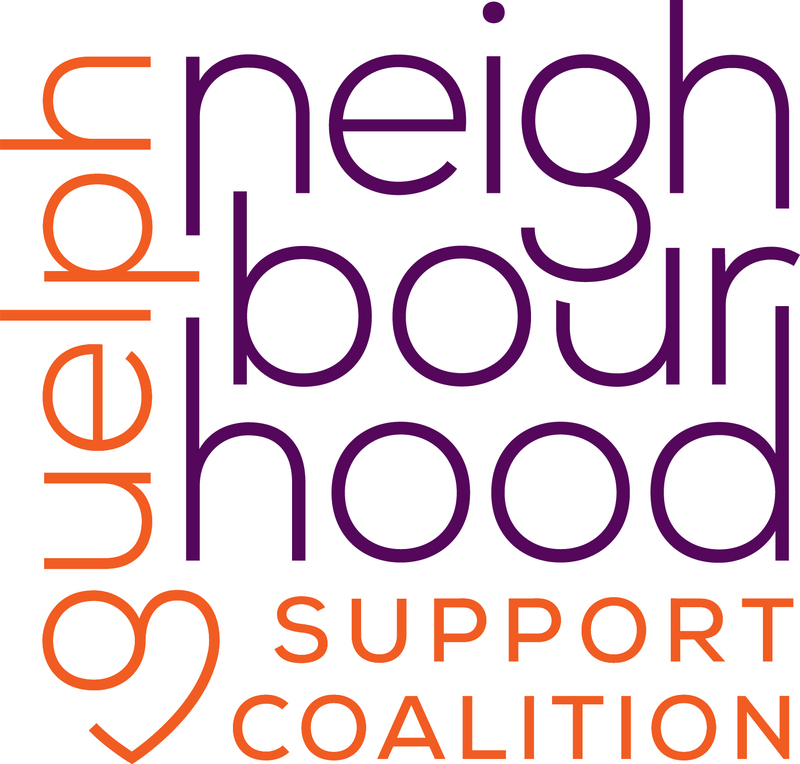 Being located in one of the most lowest income areas of Guelph, on average we have approximately 50 families per month accessing emergency food services. In the last few months we have seen that number increasing, as well as the family sizes that we are serving. Our pantry is mainly run on donations. Items that are not donated are purchased such as: ground beef, powered milk, juice etc. Food and cash donations towards the pantry are always appreciated and needed. ‹ PreviousHave you saved the date yet?